Canon released a new firmware update for Canon EOS R full frame mirrorless camera. The firmware update ver. 1.2.0 for the Canon EOS R is now available to download at Canon Canada. 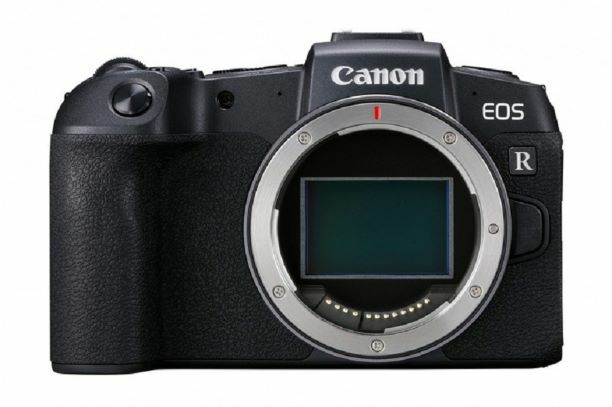 According to the interview with the Canon senior engineers, the Canon EOS R PRO full frame mirrorless camera and RF lenses in development. The highlights from the Canon interview covers EOS R PRO camera, new and different type of EOS R bodies and upcoming compact RF lenses. 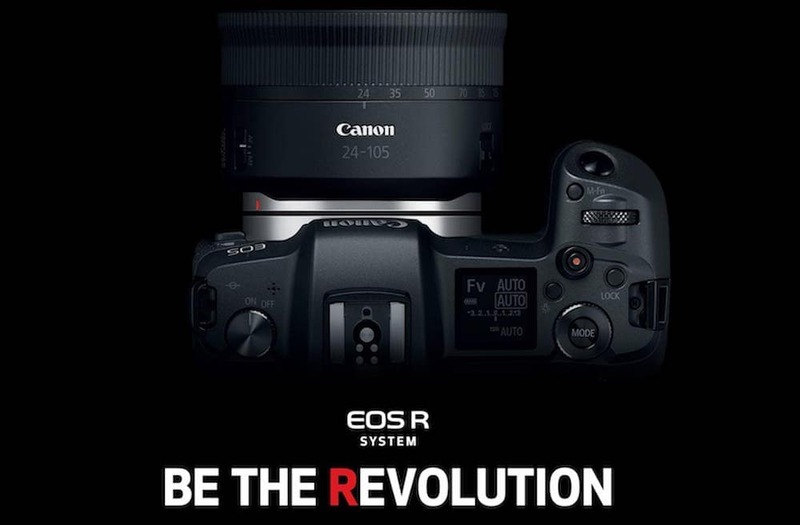 Canon has announced a new firmware update version 1.20 for Canon EOS R full frame mirrorless camera This firmware will be officially released in April, 2019. 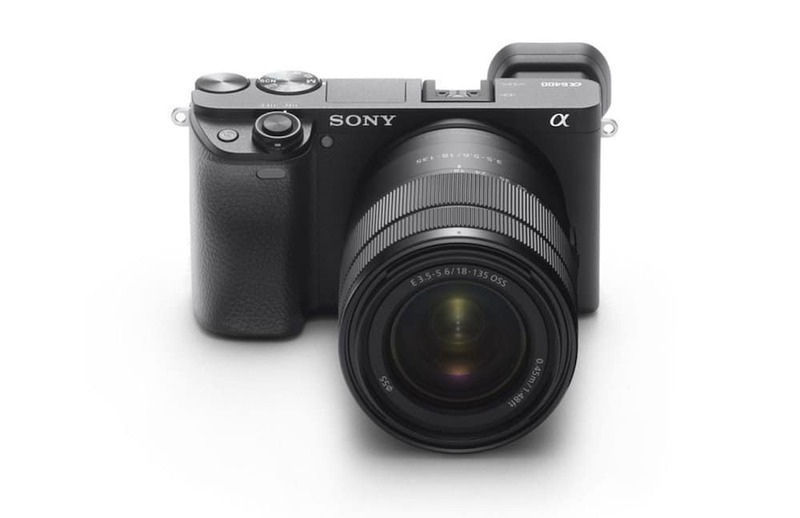 Here is a autofocus comparison of the Sony a6400 vs Canon 6D Mark II cameras. In this video below you can see how the Sony’s latest Real-Time Tracking compares to the Canon’s Dual Pixel Autofocus. 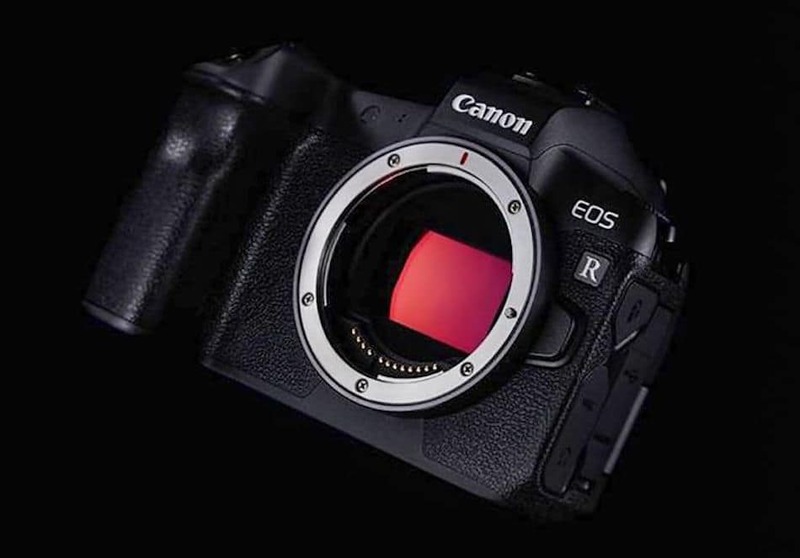 Canon EOS R Sensor Tested at DxOMark. 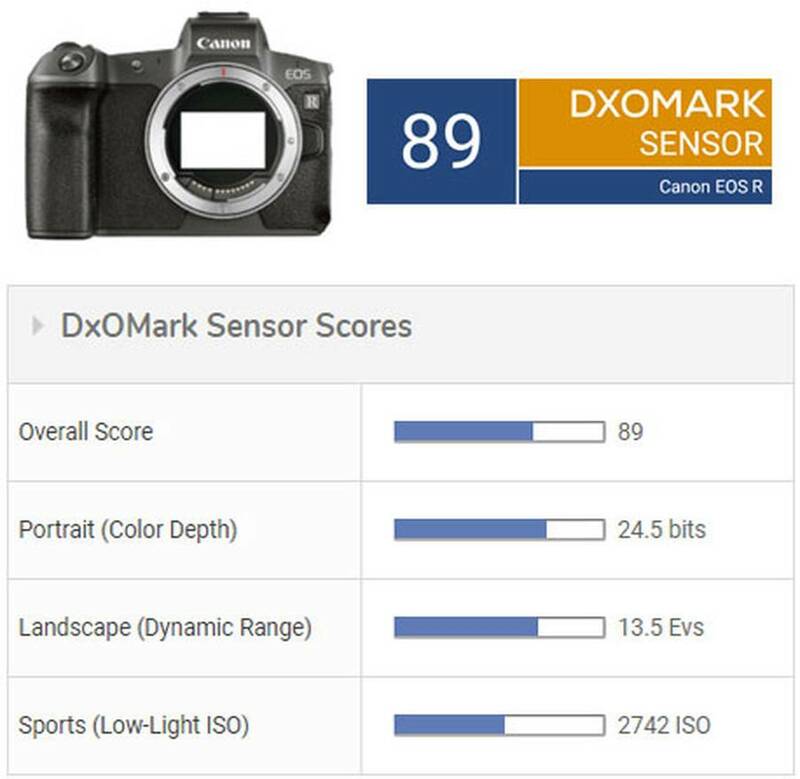 According to the review and test results, the 30MP CMOS sensor on the EOS R achieved an overall score of 89. 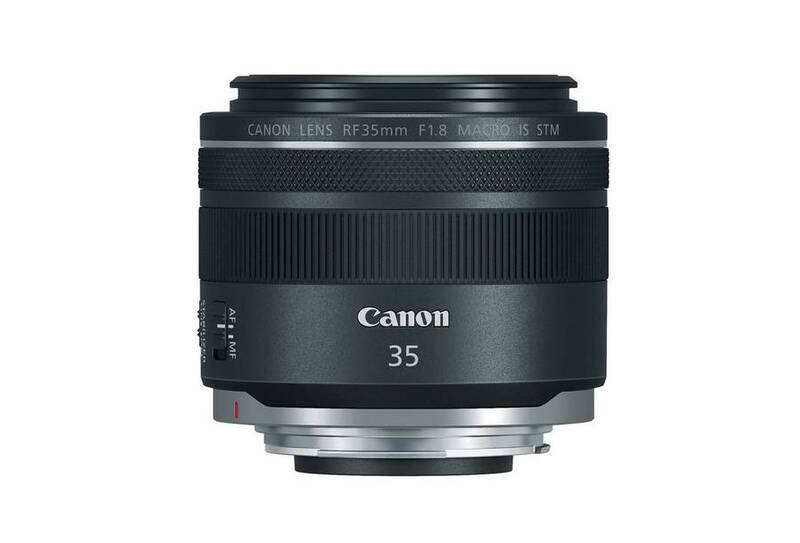 Canon RF 35mm f/1.8 IS STM Macro lens firmware update version 2.0.0 released. The compact and lightweight prime lens is a great performer that pairs perfectly with the Canon full frame mirrorless system.